The Allstate Life Insurance℠ Atlanta 13.1 Marathon® and Hyundai Hope on Wheels 5K events will take place on Sunday, October 6, 2013, beginning at 7 a.m. The race will start and finish at Town Brookhaven, 4330 Peachtree Rd, NE, Atlanta, GA 30319. The course encompasses Town Brookhaven in Atlanta's Brookhaven community, situated on Peachtree Road, north of Lenox Square Mall and Phipps Plaza, and borders the historic Oglethorpe University. 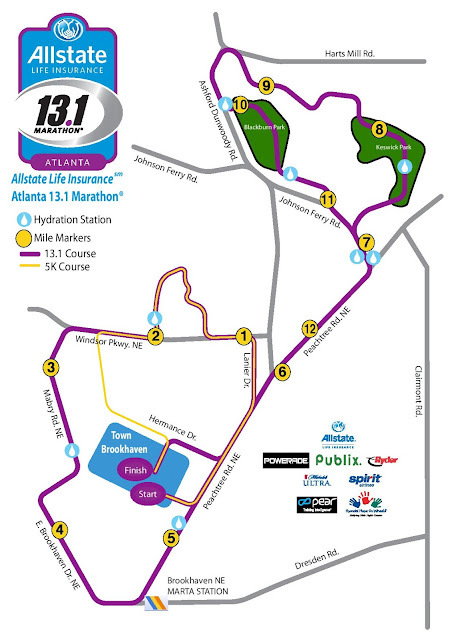 The Allstate Life Insurance℠ Atlanta 13.1 Marathon® is walker friendly. The course will remain open for 3 hours and 30 minutes (16 minute/mile pace). Participants have until Oct. 2 to register online and can do so at http://www.131marathon.com/Atlanta/. Cost ranges from $25-45 for the 5K and $60-100 for half marathon. The Allstate Life Insurance℠ Atlanta 13.1 Marathon® is proud to work with nonprofit groups and appreciates the integral role charity fundraising plays in drawing new runners and promoting the sport. The opportunity to fundraise through races provides a great avenue for charities to cut through the competitive world of fundraising. 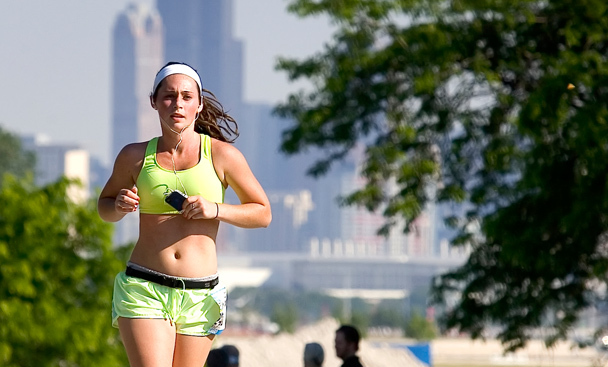 Running has evolved into a sport that encourages completion versus competition. There are many sources of training information to help your charity runner complete the challenge of finishing a half marathon or 5K. The goal is to get them started so they can get going! Any nonprofit group that raises funds for charity can participate in the Charity Affiliate Program. For Charity opportunities, please contact David Scott: DScott@usroadsports.com. Want to win a free entry? 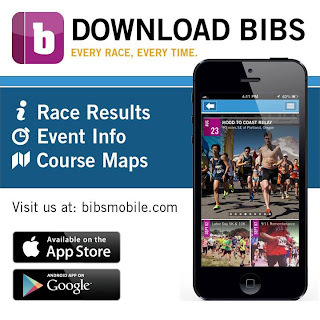 Leave a tip for people who are training to run their first marathon and register your entry on our giveaway widget! Good luck!